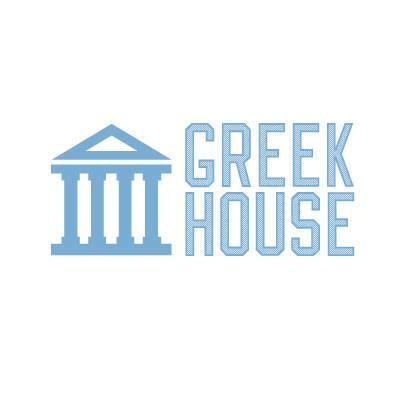 Greek House has a quick quote tool located on the right side of the website that looks like a quotation mark. Use the quick quote tool to see how much a campaign will come out to before placing a design request. Step 3: Click “Submit” and a price will populate based off the information you provided. Please note changing any of the information you entered will affect the price.